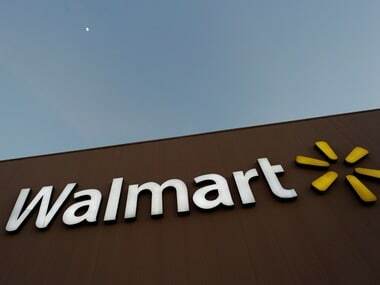 New Delhi: US retail major Walmart India on Monday appointed Sameer Aggarwal as its chief business officer and Anuj Singh as head - category merchandising. The announcement follows the resignation of executive vice-president (EVP) and chief operating officer (COO) Devendra Chawla. 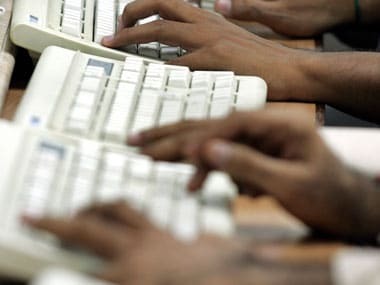 Chwala had joined Walmart India in July last year from Future Consumer — a part of Kishore Biyani-led Future Group. 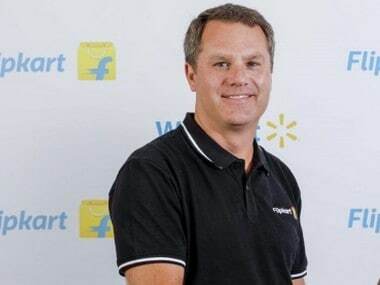 "Devendra Chawla, EVP and chief operating officer -merchandising, marketing, and e-commerce, has decided to move on to pursue other opportunities outside Walmart India," Walmart India said in a statement. Aggarwal will now lead strategy, merchandising, cost analytics, e-commerce, technology, marketing and replenishment, Walmart India said. 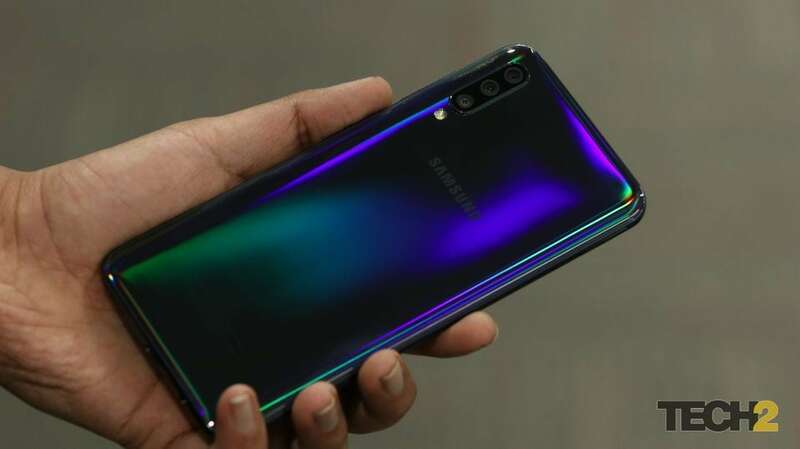 The company said, Aggarwal, who joined Walmart India in April this year, will continue to report directly to Walmart India President and CEO Krish Iyer. Prior to joining Walmart, Aggarwal was chief finance, development and supply chain officer for KFC, Thailand. He also worked in Sainsbury's in UK and China and McKinsey & Co, UK and Australia. Anuj Singh has joined the company as head — category merchandising, and will lead category merchandising, merchandise planning and execution and private brands development. Singh will report to Aggarwal. Before joining Walmart, Singh worked with organisations such as Nestle, Philip Morris International, Hindustan Lever, ITC and Asian Paints.